Avon Current Brochure 18 2013|View Avon Catalog Online! When is the last time you browsed through an Avon brochure? Now you can! Just click on the current Avon brochure below and SHOP! My Online AVON Store is open 24/7 for your convenience. Welcome to my Store! I offer personal service. 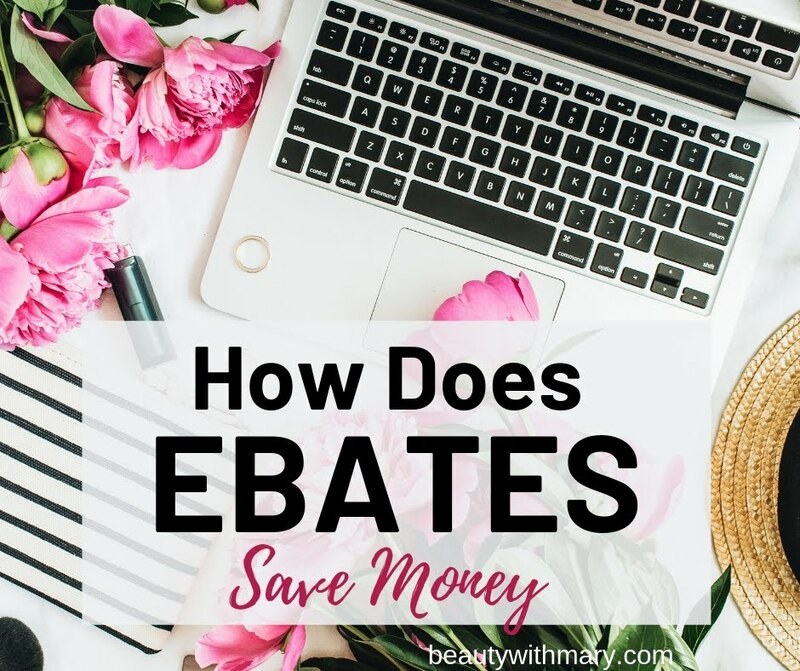 So if you have any questions about the products, contact me. 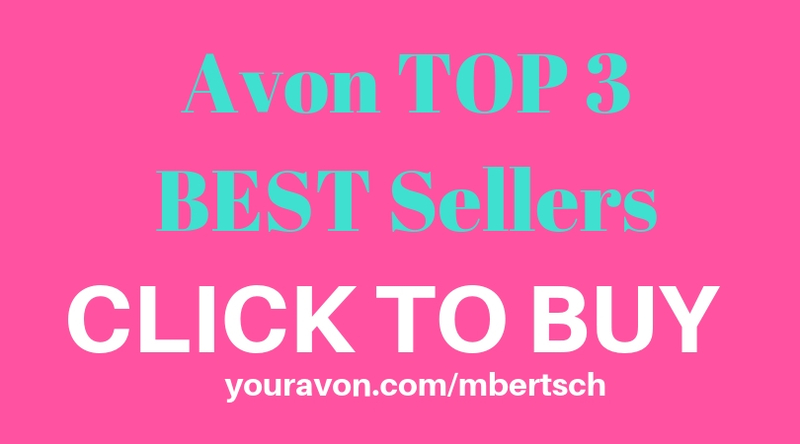 Here is the link to my Avon Store so you can add it to your Favorites. 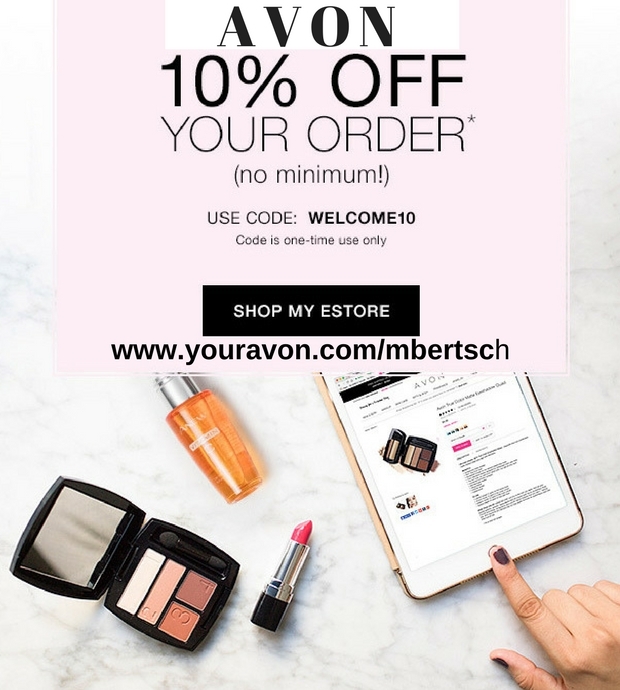 http://www.youravon.com/mbertsch. 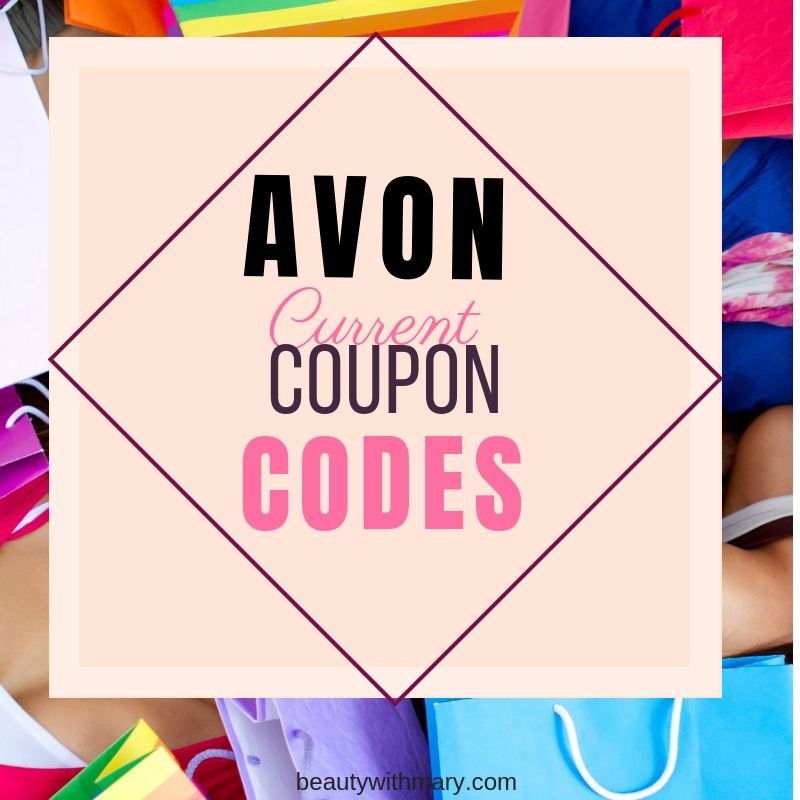 Register on my Online AVON Store to stay informed of AVON'S Great Sales and New Products! 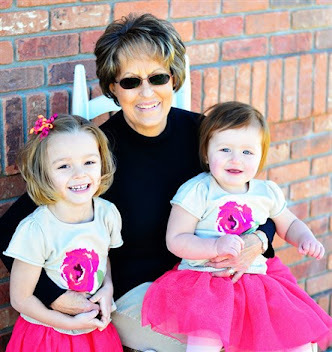 I would also love to have you become a Follower of this blog, Beauty With Mary. Thanks for your business! I aim to give special customer service to all of my customers. I offer 100% guarantee on all Avon products. When you receive your order, remember to keep the packing slip to return any products you are not 100% satisfied with. Call Avon Customer Care at 1-866-500-2866.